Ray Hassard was born in Freeport, NY in 1949. 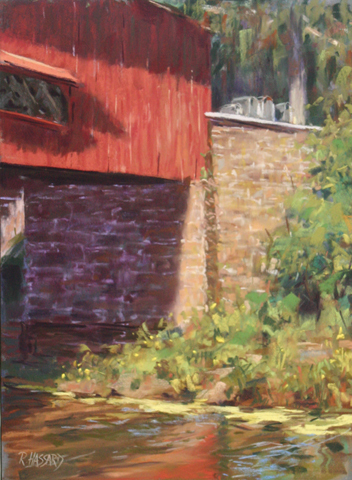 He studied at Pratt Institute and moved to Buffalo in 1977 where urban landscapes became his primary artistic theme. One notable commission while there was a large wall piece for the city subway. In 1987, after moving to Cincinnati, he became co-owner, publisher, and art director of American Record Guide, a magazine reviewing classical music. 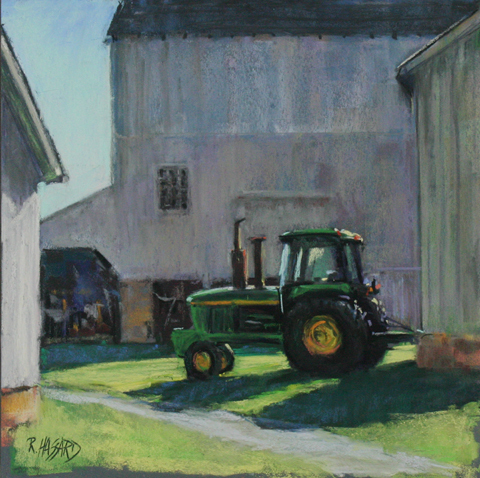 Mr. Hassard is a signature member of the Cincinnati Art Club and the Pastel Society of America; Mid- America Pastel Society has designated him Master Pastelist. 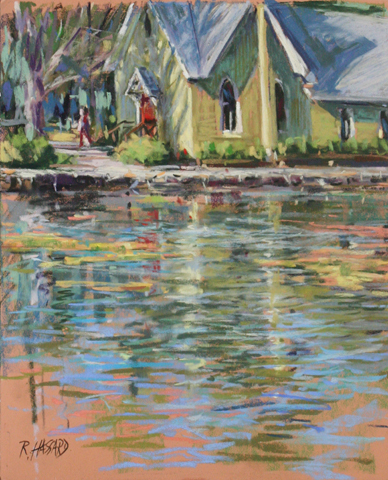 In 2014, he was named to the Master Circle by the International Association of Pastel Societies. Ray travels extensively in India and Europe. In 2013 he was Artist in Residence in Dinan, France. His art was selected for the program book cover illustration at the IAPS convention and in March 2014 he was featured in Pastel Journal as winner of the Gold Medal Award in the Top 100 Competition. Recent exhibitions include: Second China International Pastel Exhibition, Suzhou, China; IAPS 28th Juried Exhibition, Salmagundi Club, NYC - Honorable Mention. "Early on, in the 1970's and '80's, my style was photorealist. Once I began painting en plein air in the '90s, that changed dramatically, and I continue to evolve away from the objectivity of photography as I move deeper into the subjectivity of emotional response to place. I take special delight in finding the beautiful, meaningful, and fascinating aspects of what most people find mundane and commonplace in the world."